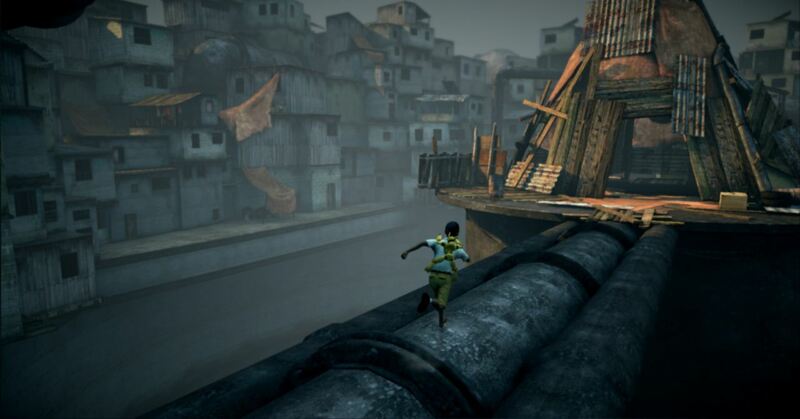 I guess you could say that… X marks the spot for cheap indie games? Eh? Eh? Wow. Tough crowd. Anyway, with a lineup consisting of six great indie games, how can you say no to a deal like this? That’s a trick question by the way, because you can’t! There’s simply no good reason to ignore this one. Unlike Humble’s weekly sales and most of their other non-indie centric bundles, this one stays true to their roots as each game is available both DRM-free as well as on Steam, and for the three big ones too (Windows, Mac, Linux). Price tag? Pay-whatever-the-beep-you-want! Though there are, as always, a bunch locked behind a beat-the-average wall, which at the time of writing is $5.80 tall. Don’t forget that you can freely decide who (Humble, developers, charity) gets how much, by adjusting the sliders during purchase. Yay, charity! 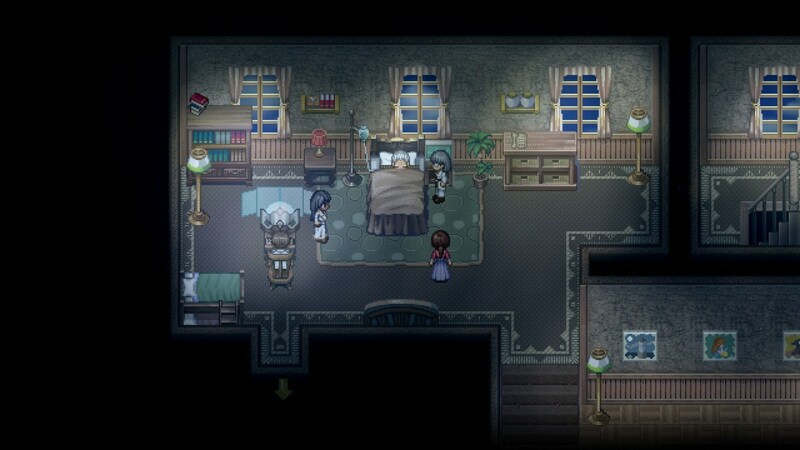 Dr. Wyatt and Dr. Rosalene practice a rare and unique medicine that allows them to create and artificially insert memories into a person’s mind. Their newest patient, Johnny, has an unusual wish to travel to the moon and the curious doctors are puzzled by his request. As they delve deeper and deeper into his memories, his extraordinary story unfolds in front of them. On the set of one of the greatest and most death-defying blockbuster movies ever made, Joe Danger attempts some of his wildest stunts and you’re along for the ride. Join him as he attempts to destroy laser-firing robots with a stolen jetpack, escape giant boulders in a mine cart, time-travel to punch dinosaurs from a quad bike and divert nuclear missiles on a unicycle! The only rule is you gotta make the stunts bigger and better than ever before. Follow Quico, an inquisitive little boy who spends his time exploring and adventuring with his burly best friend, Monster. There’s only one problem: Monster has a horrible addiction to poisonous frogs that sends him into a frog-induced rage, where no one in his path is safe. This platformer-puzzler asks you to join Quico and his beloved friend, Monster as they search for a cure for his crippling disease. On your mark. Get ready. Get set. GO! 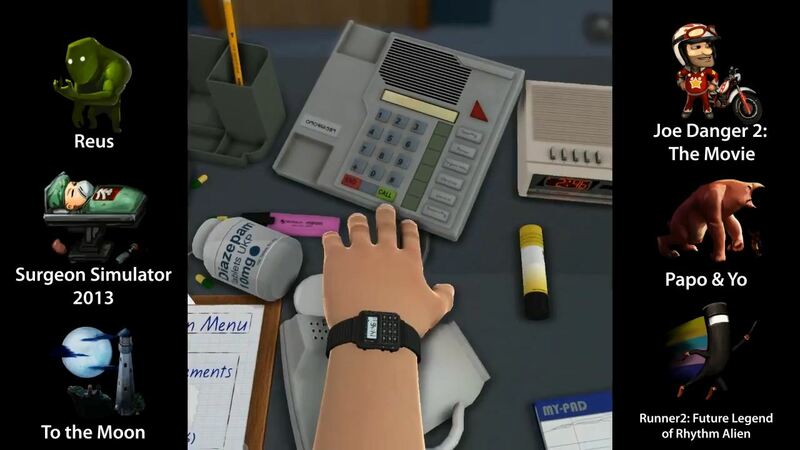 The exciting sequel to BIT.TRIP.RUNNER is finally here! 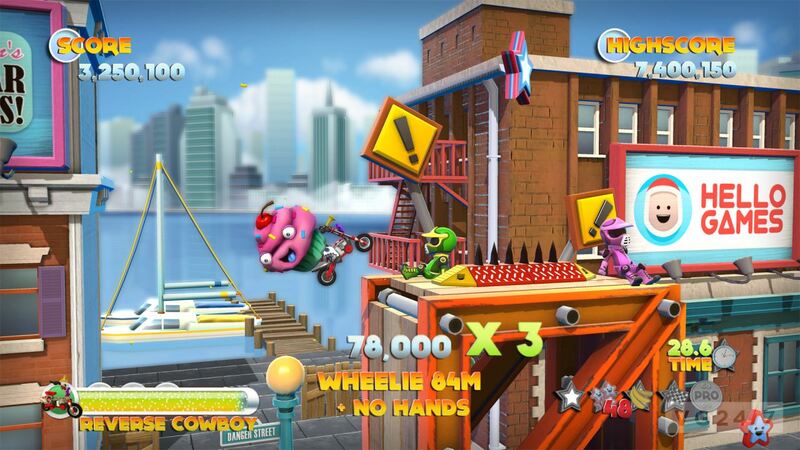 Runner 2: Future Legend of Rhythm Alien will have you dashing across five exciting worlds featuring monstrous bosses and more than 100 levels of dirt-tracking madness. You’ll have to be lightening-fast to catch the evil Timbletot, bent on destroying the world. 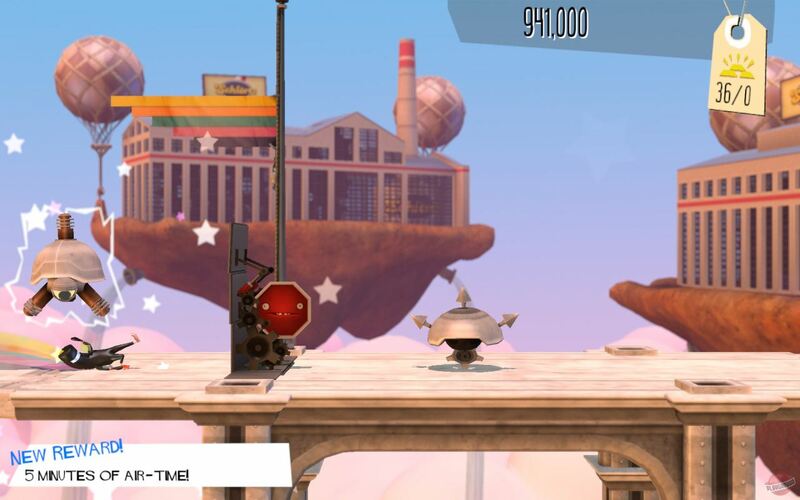 Runner 2: Future Legend of Rhythm Alien uses delightfully-quirky graphics and crisp visuals for your eyes to feast on. 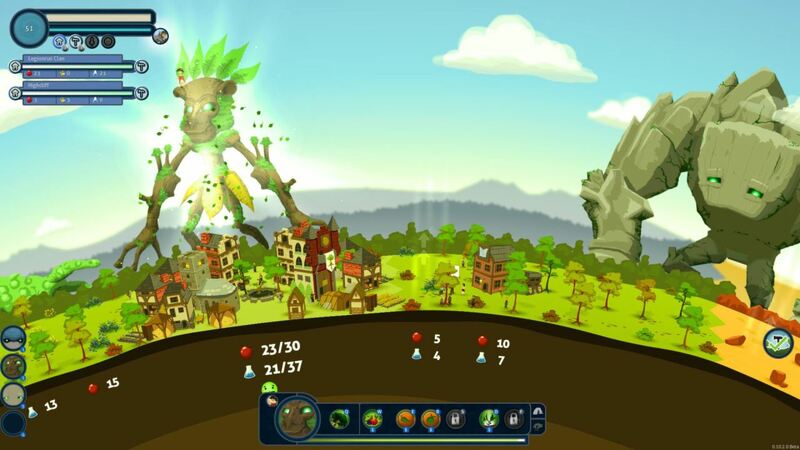 Play as four giants who have the unimaginable power of controlling mother earth. Reus gives you the ability to shape the planet and then lets your creations unfold organically. Once the earth is rendered into a habitable region, mankind will flock to it, but as they grow in size so will their greed. The humans will wage wars, too, but it’s up to you to find harmony and balance for your region before you’re thrown into the chaos as well. Are you a disappointment to your parents because you didn’t go to medical school? Do they lecture you all the time about your life choices? 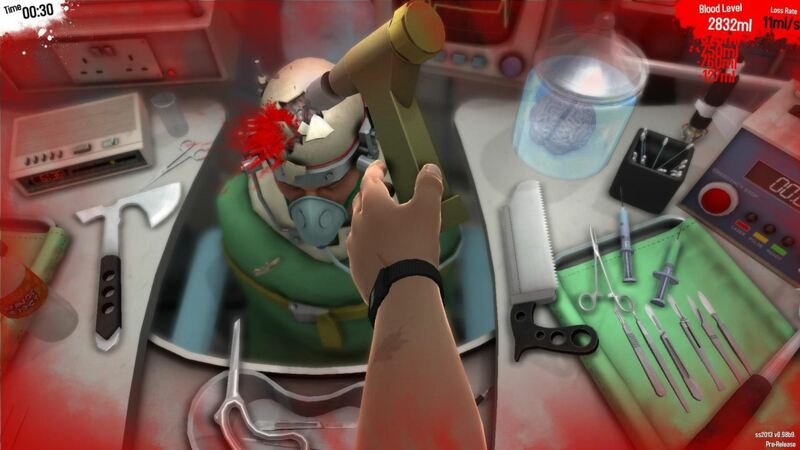 Well, fret no longer and get ready to brag because Surgeon Simulator 2013 is here! Now you can be a full-fledged surgeon in a matter of minutes. Grab a scalpel and strap in your patient because you’ll be the first doctor to accomplish one-handed surgery in an ambulance! Gloves are optional. Don’t forget that Humble Indie Bundle X will only be available for little less than fourteen days, so don’t wait too long; unless you enjoy paying full price for indie games, that is. Nothing wrong with that, but since a bundle has been made available and all – might as well, right?